Quilcene River at Roger Street Access. Although there are not many access points on this fishery, the Quilcene river has one of the best Coho runs in the state. When the run is hot, many anglers will catch their limit every day till the run starts to taper off. Cookie cutters are in the 5lbs range and if you happen to get there at the beginning of the run, many fish you catch will still have the sea lice on them. Over the years, this has become one of my personal favorite Lunker locations. The Quilcene river has provided my family with some of the best eating salmon in the world and pretty much every season this little river fills the freezer with much-appreciated meat. Be aware that this is a hot spot thus combat fishing rating is hand to hand combat and combat fishing gear is required. If you are not into standing shoulder to shoulder this river may not be the fishery for you. 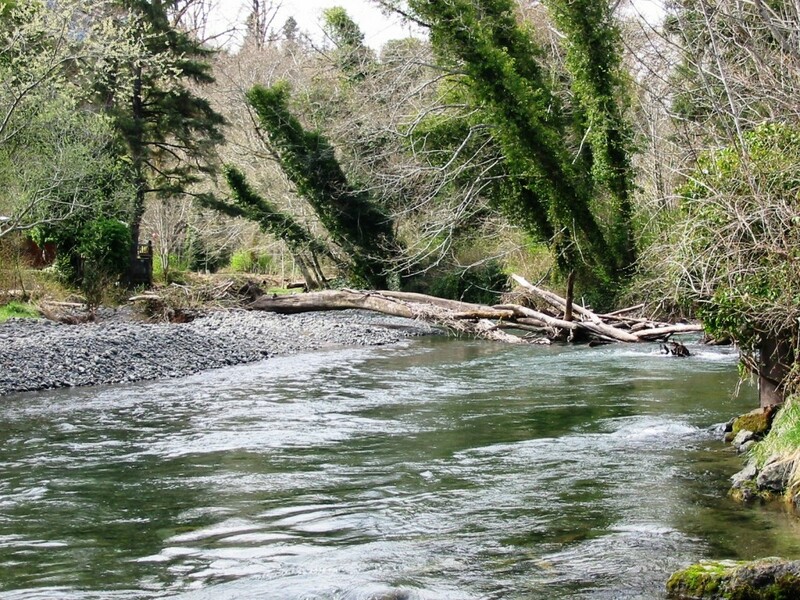 This fishery generally allows 4 Coho per day, Min size of 12″ in length. Top Recommendation for this location orange corky and yarn, or yarn and hook, and lastly a orange or pink blue fox spinner #4.